RSVP by January 23, 2019, to Esme Berg at nahceberg@gmail.com. Become a NAHC member on our website www.newamsterdamhistorycenter.org, or by email to info@newamsterdamhistorycenter.org. Dutch paintings of the seventeenth century—the Golden Age of Rembrandt, Hals, and Vermeer—have been a highlight of The Met collection since the Museum’s founding purchase in 1871. This exhibition brings together some of the Museum’s greatest paintings to present this remarkable chapter of art history in a new light. 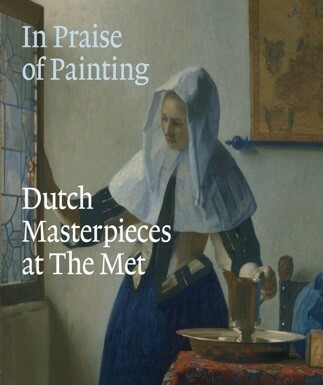 Through sixty-seven works of art organized thematically, In Praise of Painting orients visitors to key issues in seventeenth-century Dutch culture—from debates about religion and conspicuous consumption to painters’ fascination with the domestic lives of women.